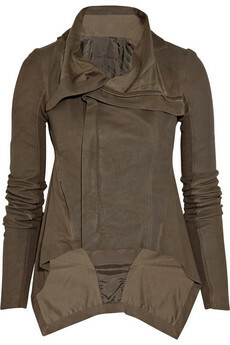 Michelle and I are both obsessed with them..
Rick Owens, $2500 I love everything about this jacket, and I am sure my life would be amazing with this in it. Zara, $300 A close second, and perhaps a touch more affordable..
Vince, $400 A good alternative to a trench coat, which you should have anyway.. 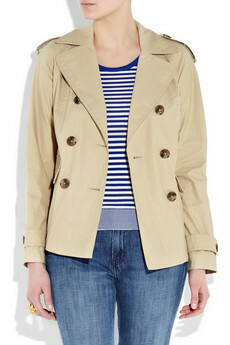 The trench, I mean, you should have the trench anyway. 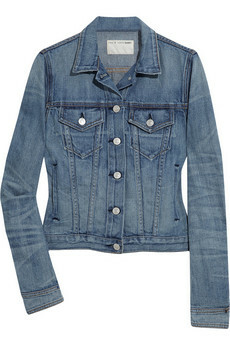 Rag And Bone $270, A classic, you don’t have to buy Rag and Bone, you can buy one at the Gap. 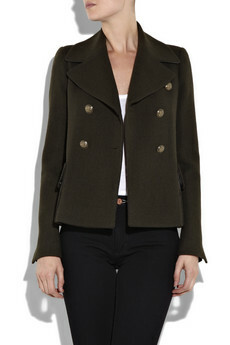 Maje $620, Just because I am so preppy. Lover $650, I love this line. 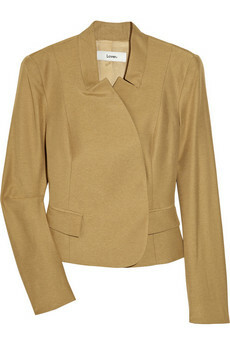 Helmut Lang $800, I love Helmut Lang, this is a perfect professional coat. 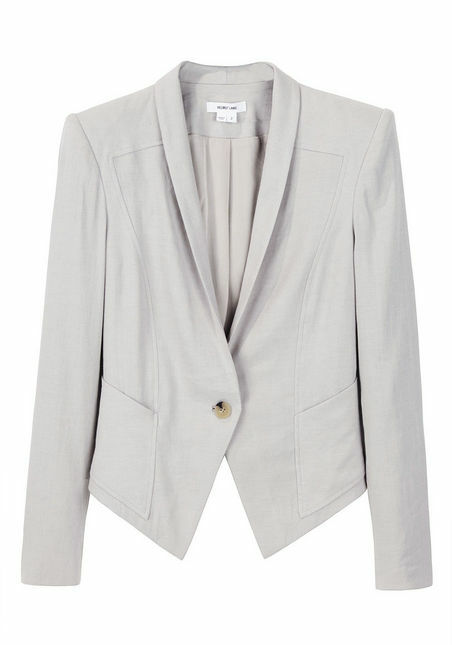 Speaking of Helmut Lang, Michelle bought the greatest spring blazer I have seen in a while. Except hers is black. I won’t say how much it is, because that’s rude. Besides she looks amazing in it.